“STREET”, “CLUBSPORT” & “R” ALL AT ATTRACTIVE PRICES! Spring is already here and summer is fast approaching so that it’s even possible to stage the first Track Days. Now even the less hardened enthusiasts are looking for an adequate “tool” for that weekend at the race track or the perfect accompaniment for the next ride out on their country roads. 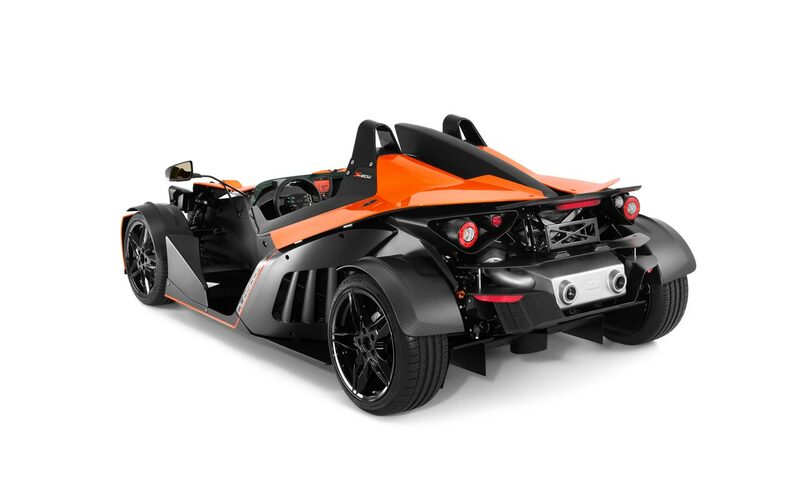 And those who immediately decide on a KTM X-BOW are making a great decision. 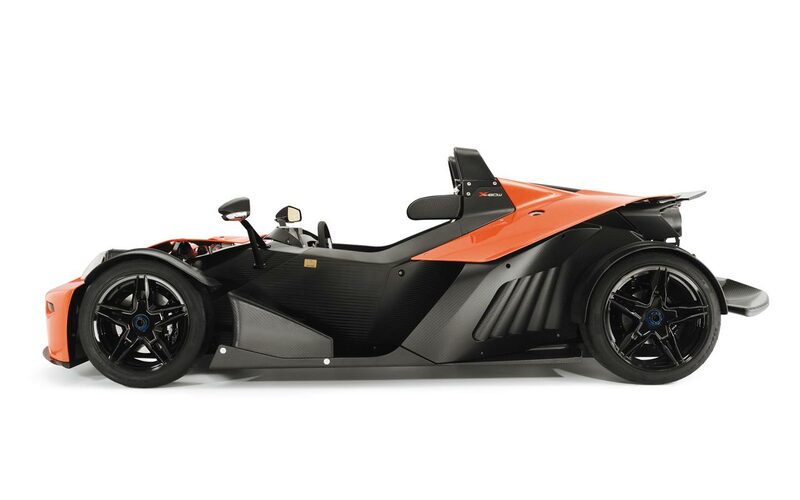 For 2011, KTM has readjusted the price categories for its open sports car and has introduced the “R” model into the program - the absolute candidate for victory in the next club races or to tackle the famous Nordschleife of the Nürburgring. The radical carbon fiber sports machine, which by the way continues to deploy the unique monocoque technology direct from formula racing, has introduced a significantly sharper profile in 2011 for the “R” model. 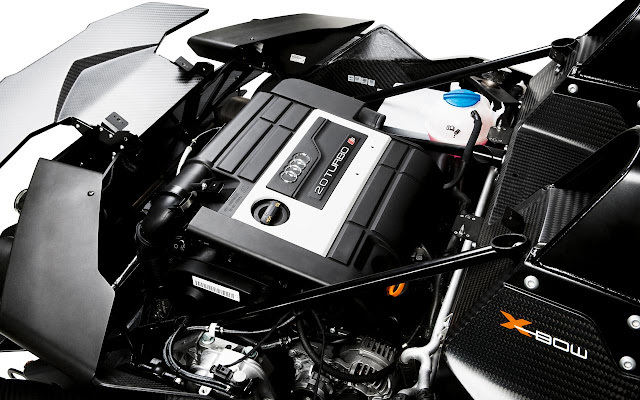 Vehicle weight without fuel (790 kg) stays the same but the performance of the motor has been increased to a juicy 300 hp. (400 Nm maximum torque), the mid engine (2.0 TFSI from Audi) has been positioned even deeper in the aluminum rear frame and many details all over the entire vehicle have been significantly improved. 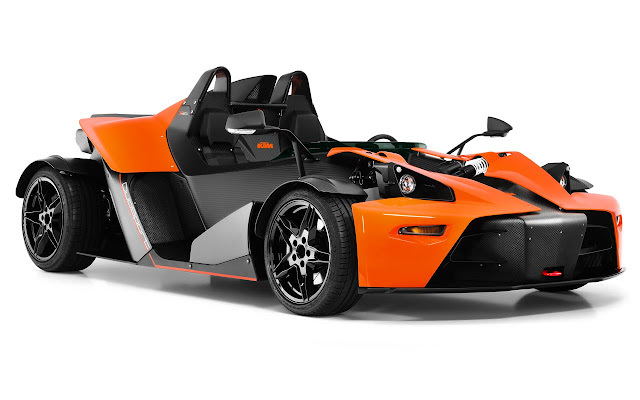 The final result of all of these efforts is impressive and - especially in matters of driving dynamics - elevates the KTM X-BOW one level higher than all its potential competitors. *) prices in EUR due to constantly changing exchange rate!